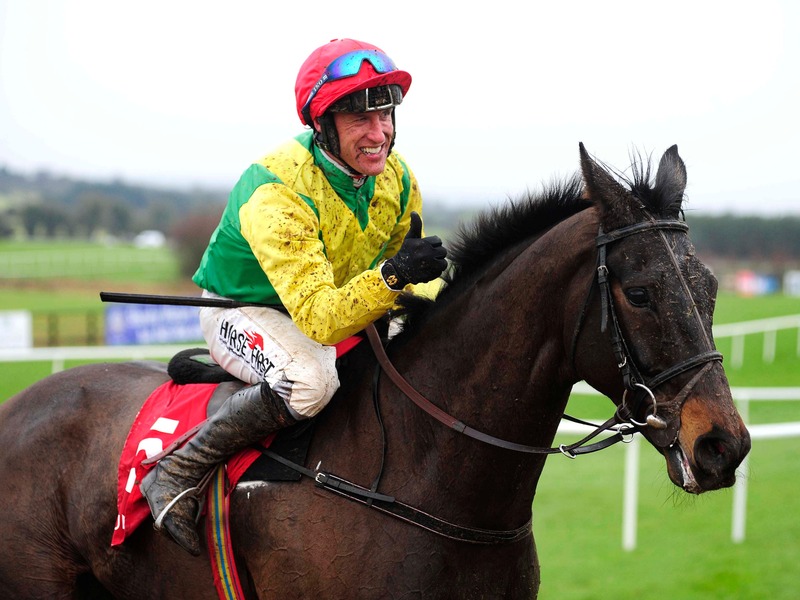 Jessica Harrington reports Sizing John to be on course to return to action before Christmas. The 2017 Cheltenham Gold Cup hero has not been seen since disappointing in the Leopardstown Christmas Chase last December and was being prepared to defend his Cheltenham crown when he sustained a pelvic injury. Harrington revealed the tote.com Fortria Chase at Navan on November 11 could be the first port of call, before heading to Leopardstown for the Christmas Chase on December 27. Alternatively his seasonal debut could be delayed until December 9 for the John Durkan Memorial Chase at Punchestown, which he won last season. “He’s very good and I’m very happy with him,” said the County Kildare handler.